We started the new financial year introducing Australia to Ninja Warrior, and it was nothing short of a phenomenon. 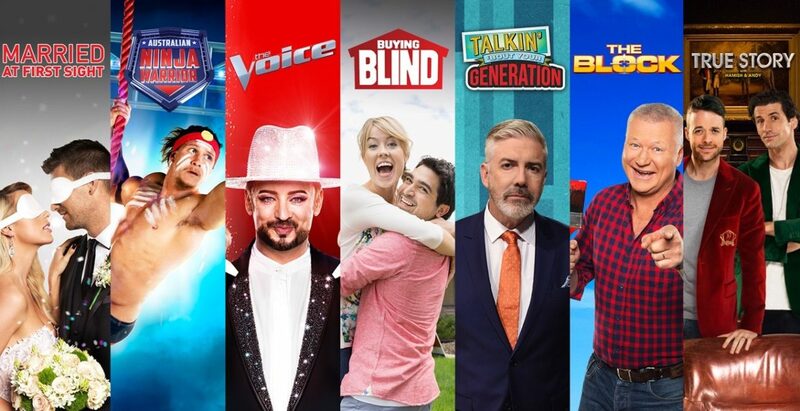 A national consolidated season average of 2.5m people, delivering stand-out demographics as families returned to the couch to embrace a TV event together. After Ninja came The Block, and what can I say about a show which, in season 13, delivered average audience growth of more than 20% across all demographics and remains one of our most profitable franchises. Moreover, The Block struck a chord on 9Now as well with more than 100% growth to 5.5m long-form streams, equating to almost 170m minutes of long-form consumption, more than 2m short-form streams, up more than 80%, and more than 500% growth in page views of The Block official site to a total of around 28m. With 27 advertising partners this year, The Block is a great example of what can be achieved with the right content and the right approach to distributing and monetising that content. 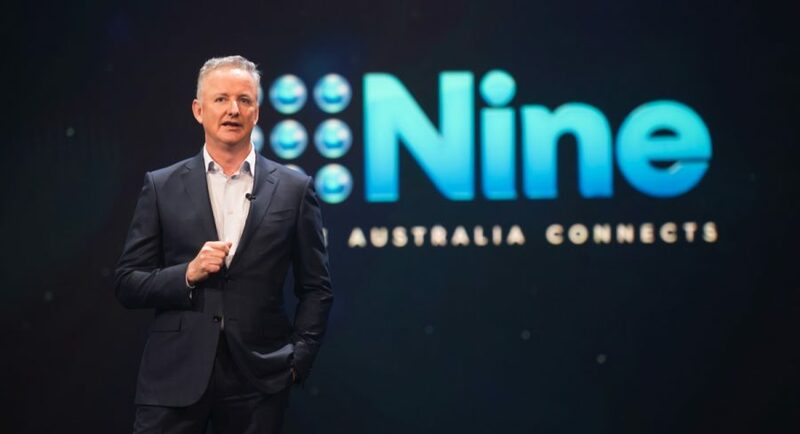 With the Ashes to come, Nine’s main channel in primetime currently looks set to win the survey year across all key demographics, including total people. Network primetime ratings share for the survey year in our targeted 25-54s of 37.2 points is up 2.5 points on last year, again number one in this demographic, standing us in great stead to continue to grow our revenue share in 2018. In terms of the financial outlook for FY18, we gave clear guidance at the time of our FY17 result – that based on a 1%-2% decline in the free-to-air market, a metro FTA share of at least 37.5% and given what we know about the various components of our digital business – we expected FY18 EBITDA to be at the upper end of the range of analysts’ forecasts of $186m to $207m. Since that time, the advertising market in the first half has probably been at the upper end of our earlier guidance, with Q1 down around 1% and Q2 looking, at this stage, to be slightly positive. 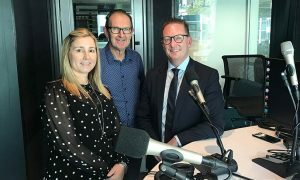 A good development for the free-to-air industry. And, consistent with our ratings performance, we now expect our metro ad revenue share in the first half to exceed 39%. Our outlook for the second half hasn’t changed, and we remain confident in the strength and stability of our schedule for 2018. In digital, we are seeing encouraging growth in 9Now streams and revenues, which is helping to offset weakness in digital display advertising. We note that the analyst range of forecast EBITDA outcomes has been updated to $204m to $230m, before specific items, with an average of $210.7m. At this stage, in light of the expected revenue share gains in our metro television business and the flow-through impact of this to 9Now, it seems likely that group EBITDA will be towards the upper end of this range.